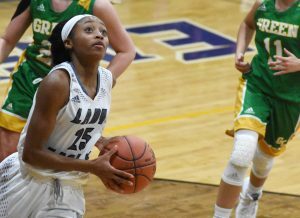 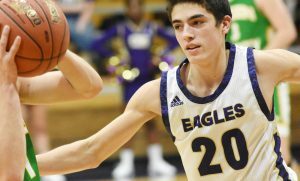 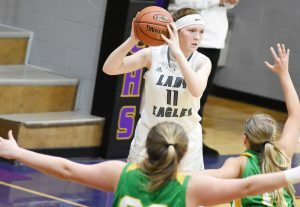 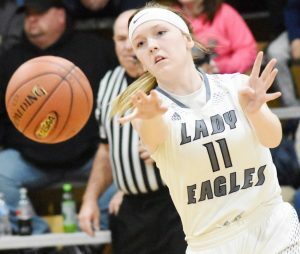 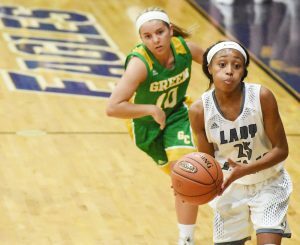 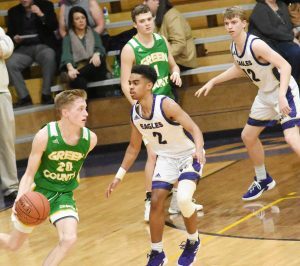 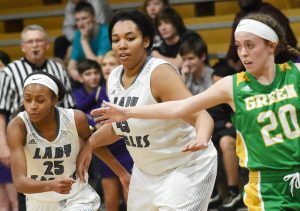 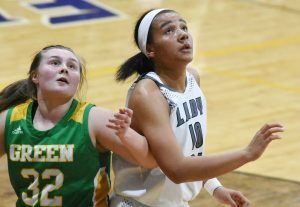 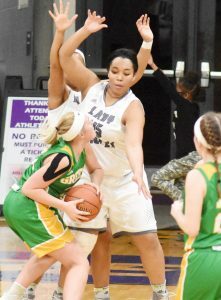 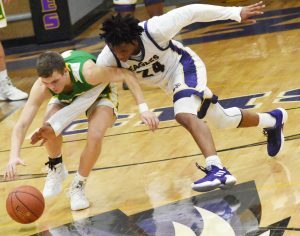 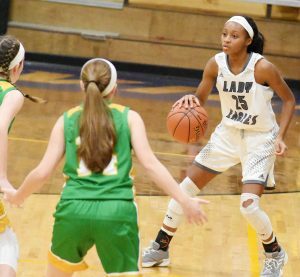 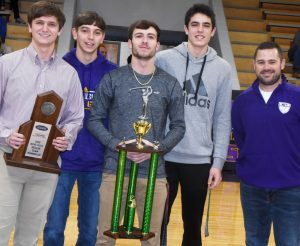 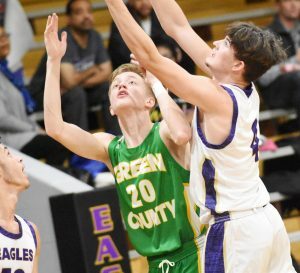 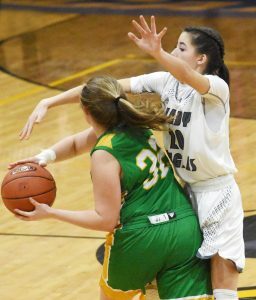 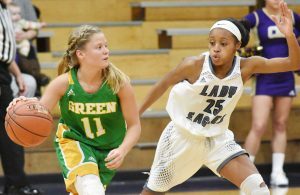 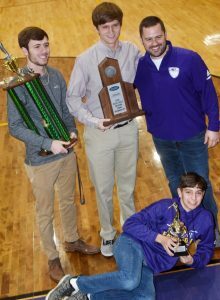 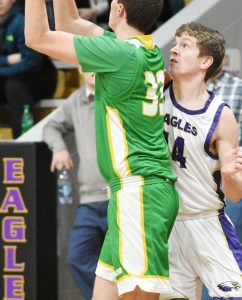 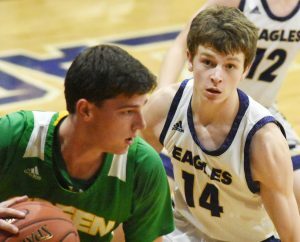 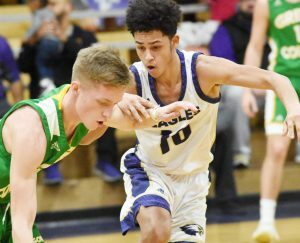 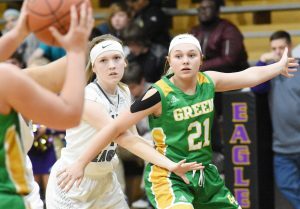 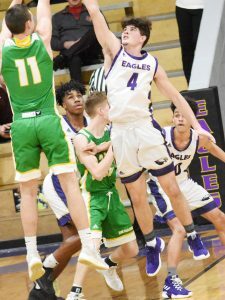 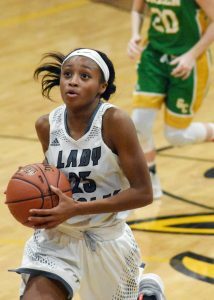 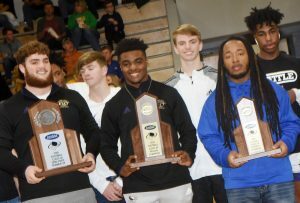 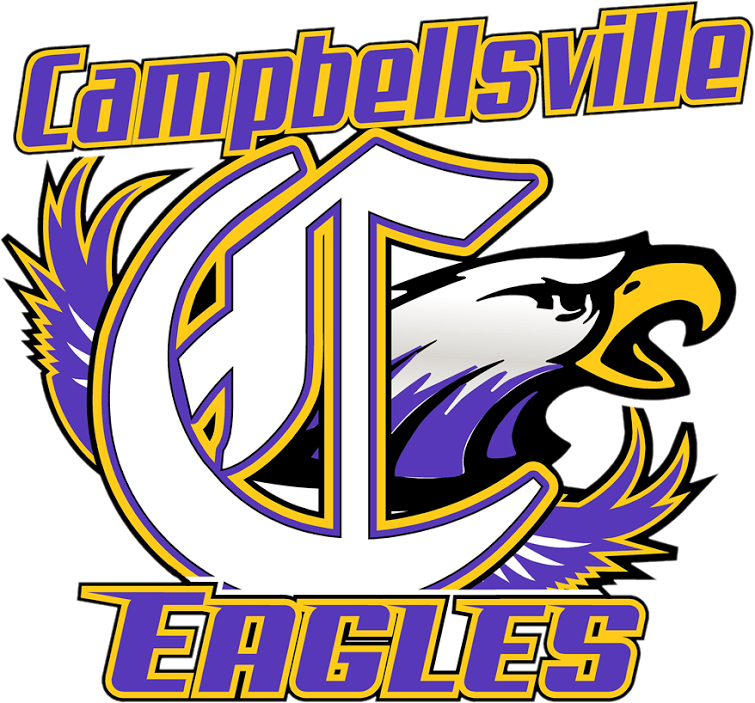 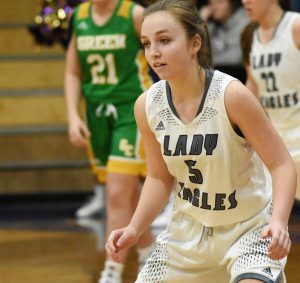 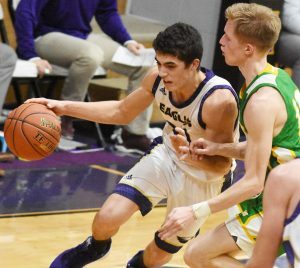 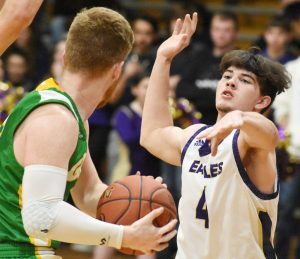 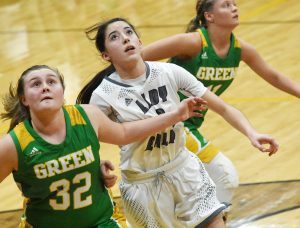 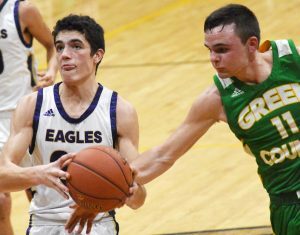 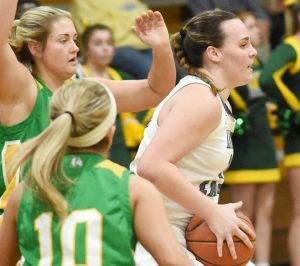 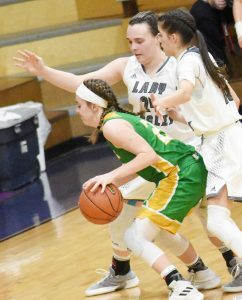 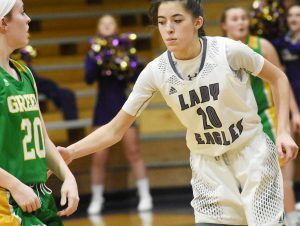 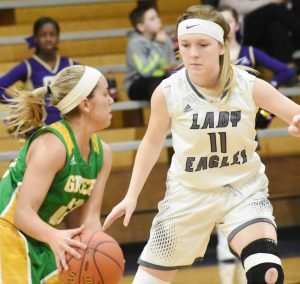 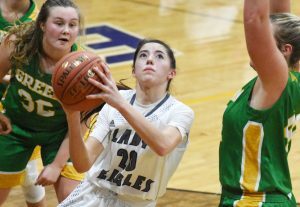 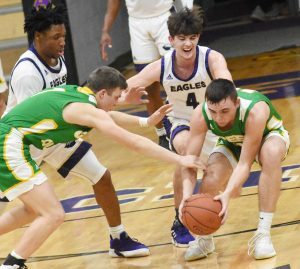 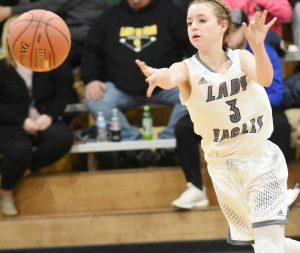 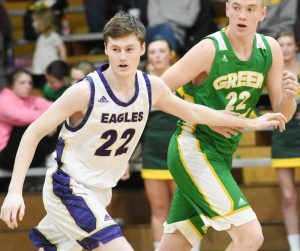 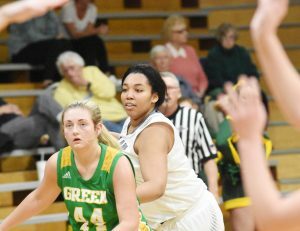 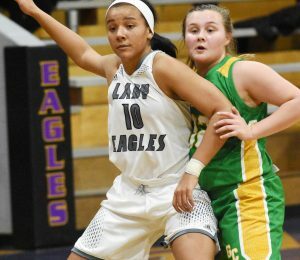 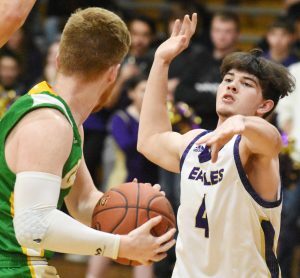 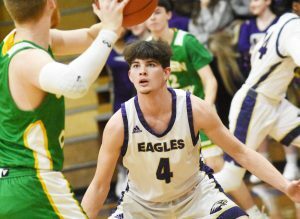 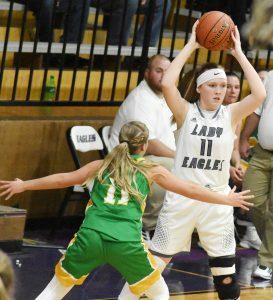 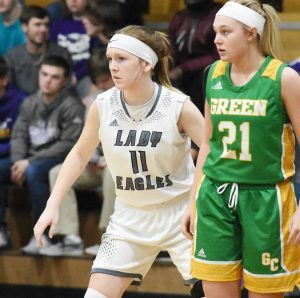 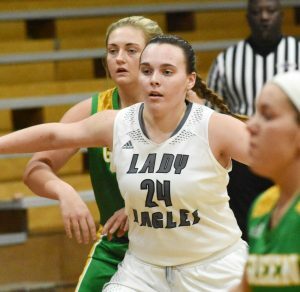 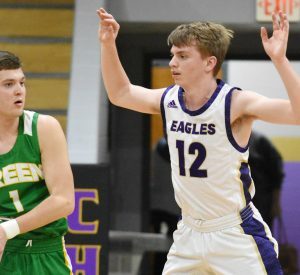 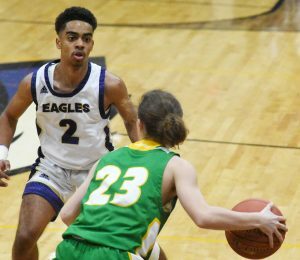 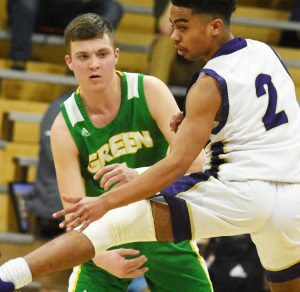 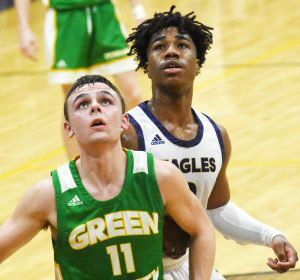 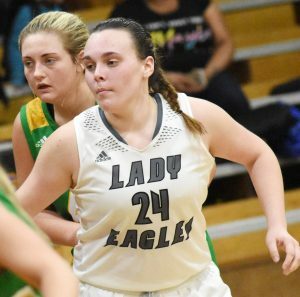 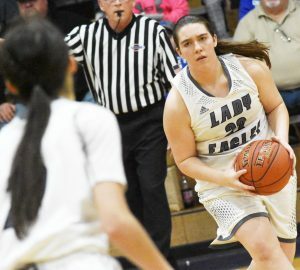 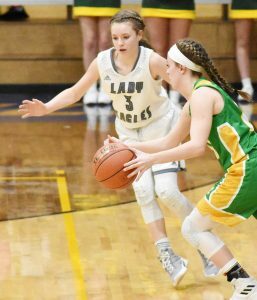 Campbellsville High School girls’ and boys’ varsity basketball teams recently took on Green County. 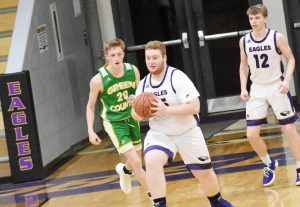 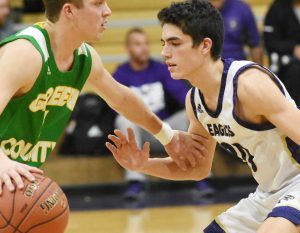 The boys’ team picked up a win. 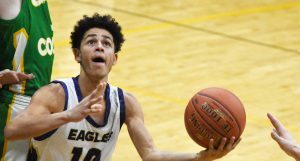 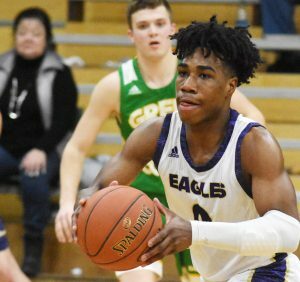 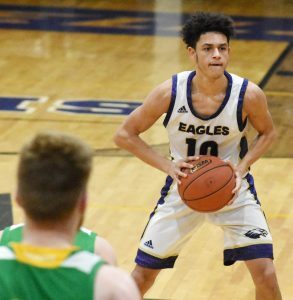 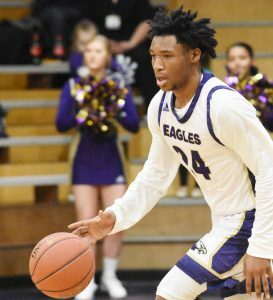 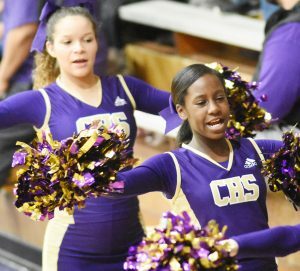 CHS junior Malachi Corley led his team with 22 points and nine rebounds. 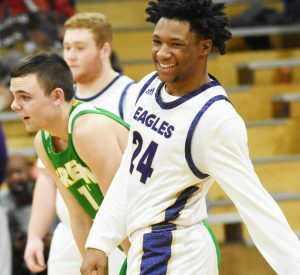 Davon Cecil, a senior, had 11 points and three rebounds. 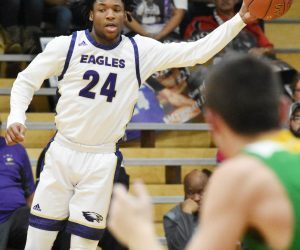 Taj Sanders, a senior, and sophomore Kameron Smith each added nine points. 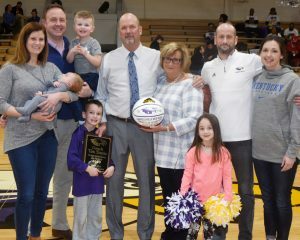 With the win, head coach Tim Davis received his 600th coaching win. 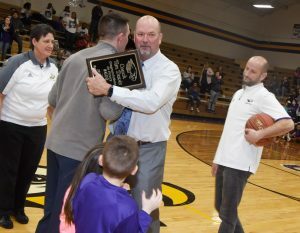 He was honored after the game with a reception. 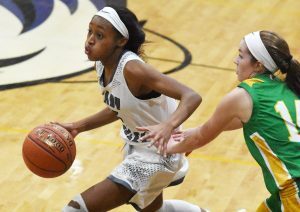 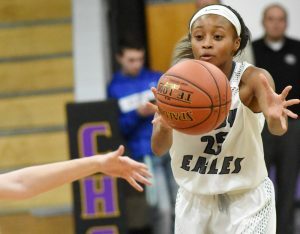 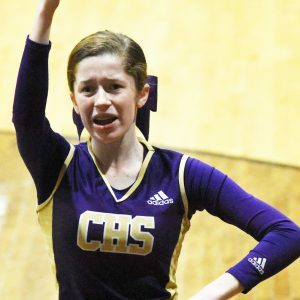 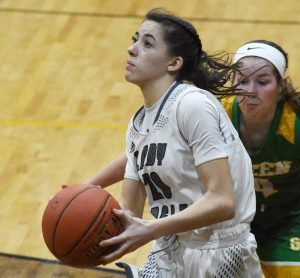 In the girls’ match up, the CHS team battled, but couldn’t get the win. 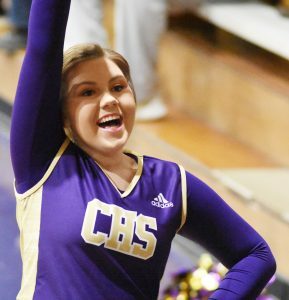 CHS freshman Bre Gowdy scored 16 points and five rebounds. 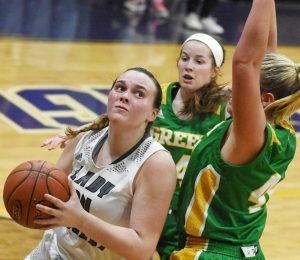 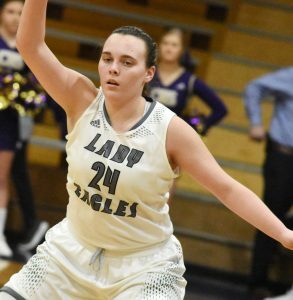 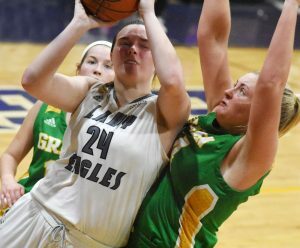 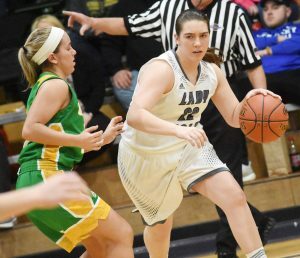 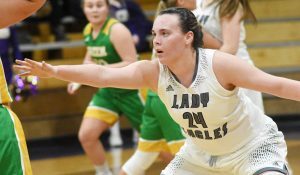 Katelyn Miller, a junior, had seven points and three rebounds. 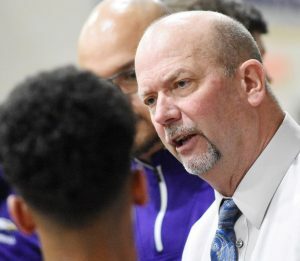 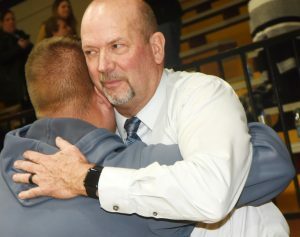 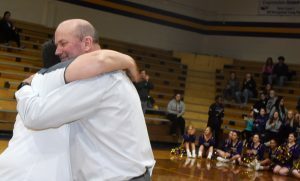 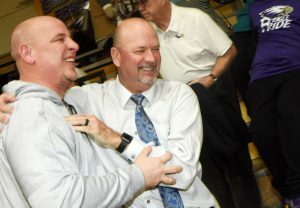 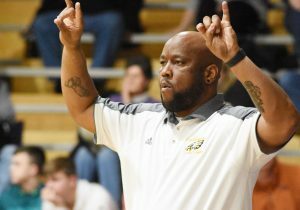 Tim Davis has completed his 24th year as CHS boys’ basketball head coach.